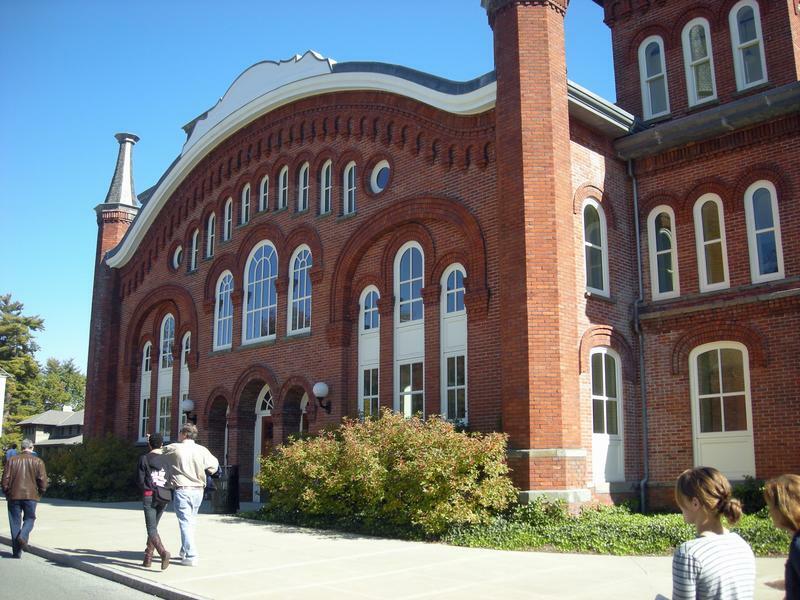 Audrey Smedley, "The History of the Idea of Race� And Why it Matters,"��(paper presented at the conference on Race, Human Variation and Disease: Consensus and Frontiers, American Anthropological Association (AAA), Warrenton, Virginia, March 14-17, 2007). Multiracial kids won’t end racism. Stop acting like we can. In case you’ve been living under a six-ton boulder for the last five years, featuring mixed-race couples is the hot new thing in advertising. It’s edgy! It’s progressive! It’s absolutely adorable! Best of all, it is accessible to anyone who’s willing to test out their new Diversity Strategy™ and choose to see the backlash as free PR: banks, clothing brands, jewellers, mattresses, cereals, you name it. We haven’t stopped at plain old mixed race heteros, lord no. Ever heard of representation? Give me mixed race gays. Add some kids! (Just don’t get into that queer or trans business much because there’s not a lot of expendable cash in that.) Diversity’s the in-thing! The opportunities are endless. Our obsession with diversity reveals far more about us than we think. And serves as a convenient distraction to avoid doing any real equity work. Mixed race relationships are not inherently progressive, radical, or even healthy. That includes queer ones. 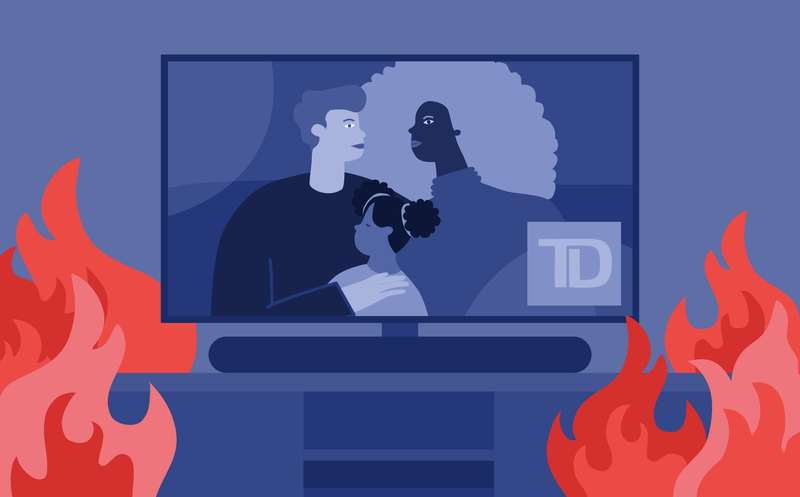 The mainstream gawks at multiracial people and mixed-race relationships, turning us into superheroes or weirdos, statistical outliers divorced from the historical impacts of colonization and anti-Black racism — particularly in a Canada so smitten with itself that it has started to believe its own lies about multiculturalism. A stirring and confident examination of mixed-race identity, violence, and history skillfully rendered through the lens of motherhood. In this timely, assured collection, Tina Chang confronts the complexities of raising a mixed-race child during an era of political upheaval in the United States. She ruminates on the relationship between her son’s blackness and his safety, exploring the dangers of childhood in a post–Trayvon Martin era and invoking racialized roles in fairy tales. Against the stark urban landscapes of threat and surveillance, Chang returns to the language of mothers. Meditating on the lives of Michael Brown, Leiby Kletzky, and Noemi Álvarez Quillay—lost at the hands of individuals entrusted to protect them—Chang creates hybrid poetic forms that mirror her investigation of racial tensions. Through an agile blend of zuihitsu, ghazal, prose poems, mosaic poems, and lyric essays, Hybrida envisions a childhood of mixed race as one that is complex, emotionally wrought, and often vulnerable. 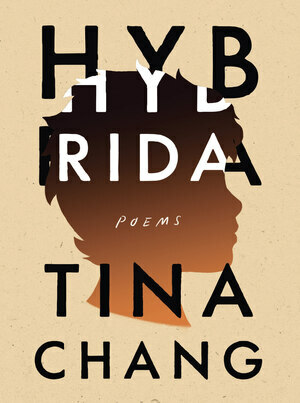 Hybrida is a twenty-first-century tale that is equal parts a mother’s love and her fury, an ambitious and revelatory exploration of identity that establishes Tina Chang as one of the most vital voices of her generation. When I look at my son, I see myself: the inability to tolerate pain, even from the smallest of physical hurts; the deep fear of the dark, of the deserted street, of that strange insect on the ceiling; and the intense, abiding love of reading. Most of all, I see myself in his face, the eyes like mine, left slightly larger than right, especially when he’s tired, and the toothy smile that breaks through the most serious situations. All of it: me. Yet when he and I walk along the street, so many people feel the need to tell me how much he isn’t like me, how incredibly unalike we appear, how he looks just like his father. They say it with such authority. Martha Gellhorn was married to Ernest Hemingway when Liana, her fifth novel, was published in 1944. She had already made quite a name for herself as a war correspondent by that point and it rankled her to be described as “Mrs. Ernest Hemingway” in reviews of her books. Though her fiction varied in its quality and critical acclaim, her book of linked stories titled The Trouble I’ve Seen (1936), based on her actual observations as a journalist during the Depression, earned her a great deal of respect. 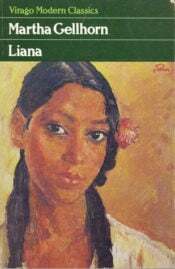 …The story centers on Liana, who is described as a mulatto, or what we now call mixed-race. She marries Marc Royer, a wealthy white man on a fictional French Caribbean island called Saint Boniface. I don’t need a DNA test to tell me that I come from everywhere. Creoles are the original American racial mélange of black and European — French and Spanish mostly — and frequently Native American. I don’t need a DNA test to tell me that I come from everywhere. Creoles are the original American racial mélange of black and European — French and Spanish mostly — and frequently Native American. But this mélange has hardly been celebrated. Instead, it was the measuring stick for the limits to which Jim Crow laws had to go to police racial lines in Louisiana and the wider South (see one-drop rule, tragic mulatto, Plessy v. Ferguson). Creole multiracialism has been viewed not as quintessentially American but as something that undermines what quintessentially American should mean. Both blacks and whites viewed Creoles with special contempt and more than a little suspicion, as if we were trying to join a club we could never belong to, because of our color. Erin Aubry Kaplan, “I Don’t Need a DNA Test to Tell Me How Black I Am,” The New York Times, April 16, 2019. https://www.nytimes.com/2019/04/16/opinion/dna-test-23andme-race.html. Comments Off on I don’t need a DNA test to tell me that I come from everywhere. Creoles are the original American racial mélange of black and European — French and Spanish mostly — and frequently Native American. Siobhan Lawless is a writer. She is Jamaican and Irish, with east and south Asian elements thrown in for good measure. ‘My mum is second generation Jamaican and my dad second generation Irish – although my great grandparents on my mum’s side are also part Indian and Chinese,’ Siobhan tells Metro.co.uk. ‘On dad’s side, nana is from Longford and grandpa was from County Galway in Ireland. On mum’s, grandma and grandad are from St Catherine’s and St Elizabeth, parish towns in Jamaica. …For so many mixed-race people, where you fit in the world depends on how other people perceive you. For Siobhan, her lighter skin places her closer to whiteness, but there are complications alongside the privilege…. The apology from Belgium’s prime minister, Charles Michel, for the segregation, kidnapping and trafficking of as many as 20,000 mixed-race children in the Congo, Burundi and Rwanda, is long overdue. 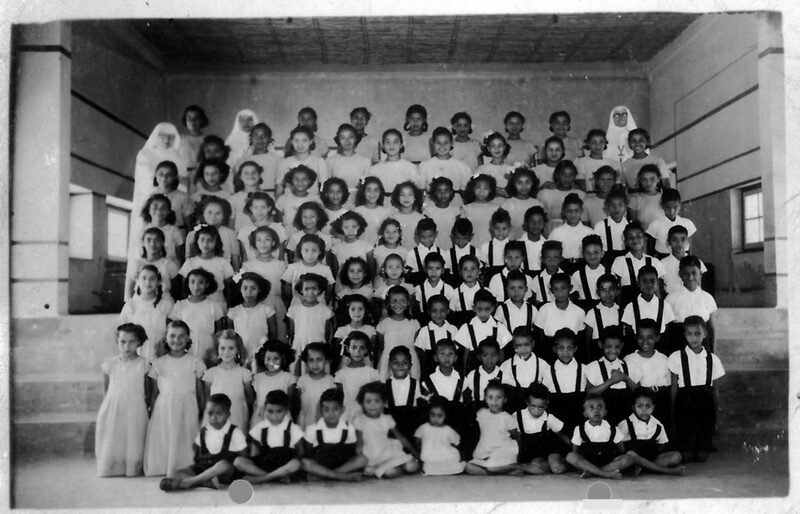 Forcibly taken from Africa to Belgium between 1959 and 1962, métis children born in the 1940s and 50s were left stateless. If you’re not aware of the atrocities of colonialism (Belgium was responsible for the deaths of between 10 to 15 million Africans), this type of identity-destroying abuse might feel hard to comprehend – especially situated in such recent history. But in the UK, we have our own unresolved issues with the treatment of dual heritage children slightly closer to home: in Ireland. The correlations between the cases are striking. In Belgian colonies, many métis were brought up in Catholic institutions or orphanages, away from family and sometimes removed from where they were born. “These children posed a problem. To minimise the problem they kidnapped these children starting at the age of two… The Belgian government and the missionaries believed that these children would be subjected to major problems,” Francois Milliex, the director of the Métis Association of Belgium, told RFI. Kristian Foged has never lived in one country for more than five consecutive years. With influences from Uganda, Denmark and The Seychelles, his cultural experience couldn’t be more varied. ‘“Where are you from?” has always been a complicated question for me,’ Kristian tells Metro.co.uk. ‘My mix is firstly one of ethnicity, with my mom being from The Seychelles and my dad from Denmark. But it is also a mixed heritage and cultural upbringing. ‘While my mom’s side of the family is fully Seychellois, my grandparents emigrated from The Seychelles to Uganda when they were young, which meant my mom was actually born in Uganda and has spent her whole life there. ‘On the other side of the world, my dad was born in Denmark, and became an engineer because he wanted a job he could do anywhere. Eventually, he ended up in Uganda and met my mom. ‘Since my first four or five years in Uganda, I have moved back and forth between Uganda, Denmark and Greenland, before finally moving to study at university in England in 2010.